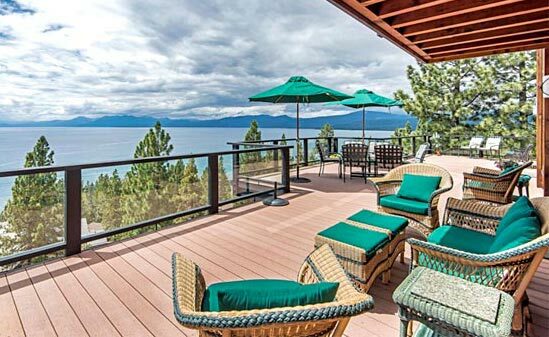 Lake Tahoe Realtors, Bill and Nora Leeder, invite you to select one or more FREE REPORTS written to assist you in any upcoming real need. 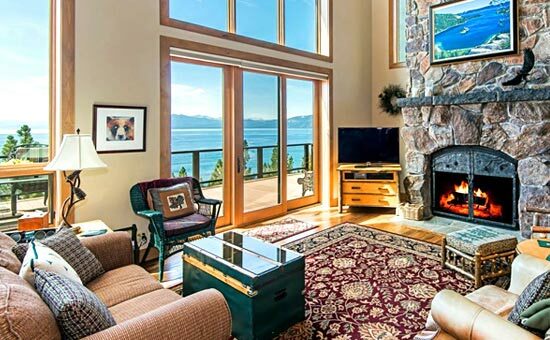 These valuable reports are designed to save you time and money, plus guide you smoothly through your next purchase or sale in Lake Tahoe, Truckee or across the USA. You may download any of our FREE REPORTS in ‘printer friendly format‘ by clicking on the Download PDF button at the end of each report. You will need Acrobat Reader to view PDFs, download is free. HOME BUYERS – How To Avoid Costly Mistakes! Benefits Of Owning Your Own Home. After The Contract Is Signed, The Next Steps. How To Find Out What Is In Your Credit Report. SELF-EMPLOYED – The Best Way To Get A Mortgage! How To Achieve The No Stress Move! Proven Steps To Sell Your Home For TOP DOLLAR! How To Prepare To Pass The Home Inspection. For-Sale-By Owners What You Should Know Before You Sell! EXPIRED LISTING Ask Your REALTOR The Right Questions Before You List Again! THE EXPIRED LISTING Find Out Why Your House Didn’t Sell Before! INVESTORS The Best Way To Invest In Real Estate Today! Avoid These Mistakes Of The Beginning Investors! RENTERS Kiss Your Landlord Good Bye – Own Your Own Home! ABSENTEE OWNERS How To Have A Quick And Easy Sale Plus, Get TOP DOLLAR.